Once you place your order we fix the price and hold it in our system until you are ready to call it up. 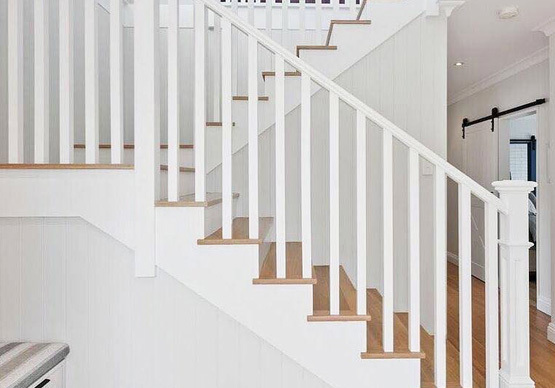 On call-up from your building supervisor and before production starts we conduct a full site survey, taking the detailed measurement of every aspect of your staircase project and ensure all our details are correct. We think of everything up front to ensure we expertly manufacture your order exactly to the specifications we have quoted on and get it right first time every time.